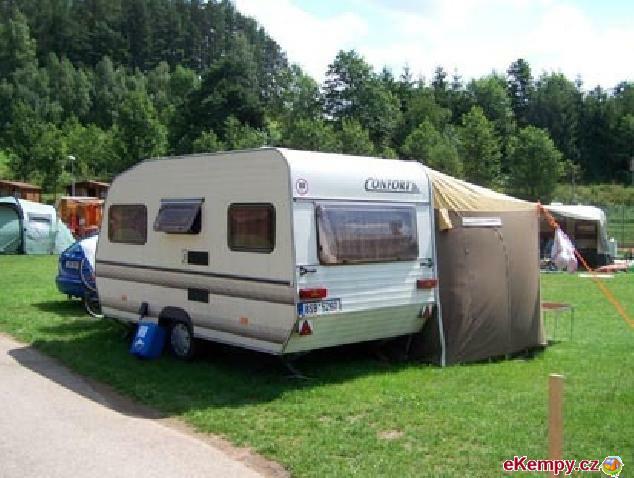 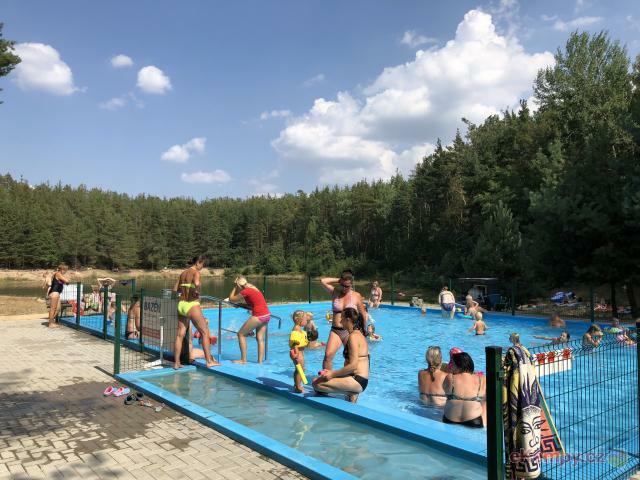 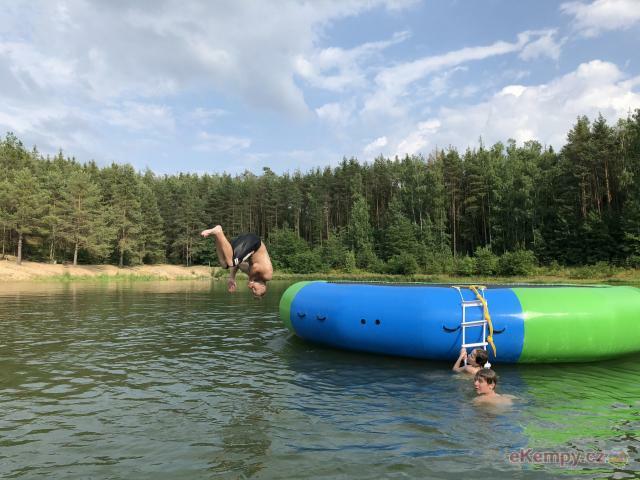 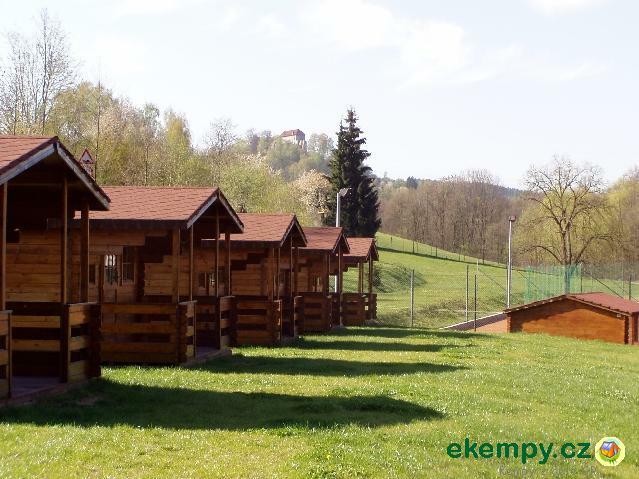 Camping Soumarský Most can be found in a beautiful countryside of Southern Bohemia not far from National Park Šumava on upper stream of river Tepl.. 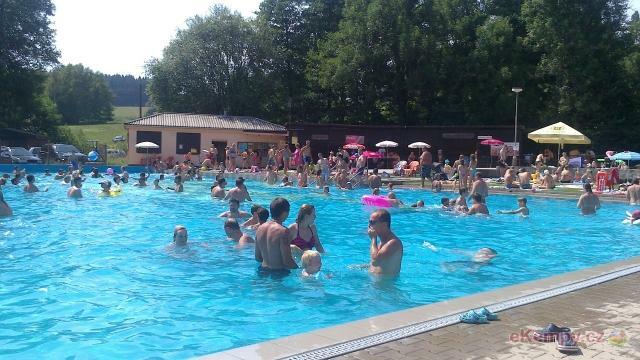 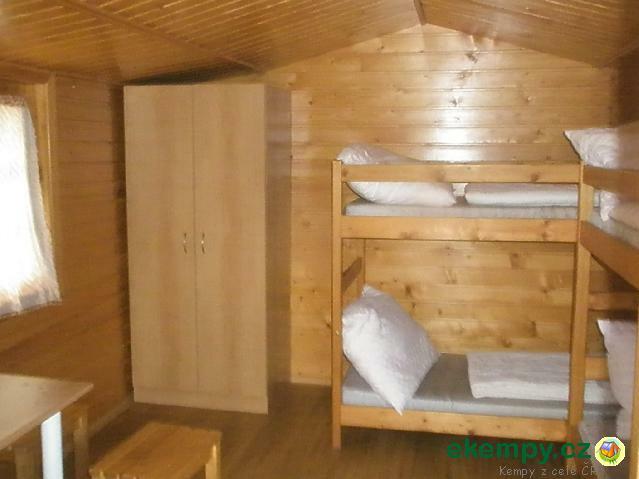 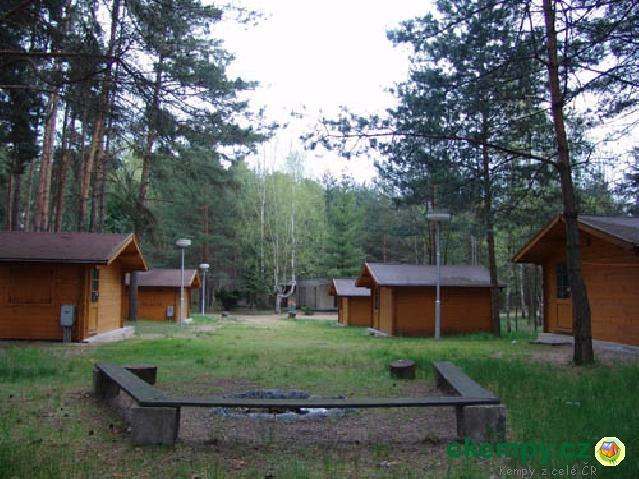 Car camp Václav in Podhrad is family type, peaceful quiet and clean. 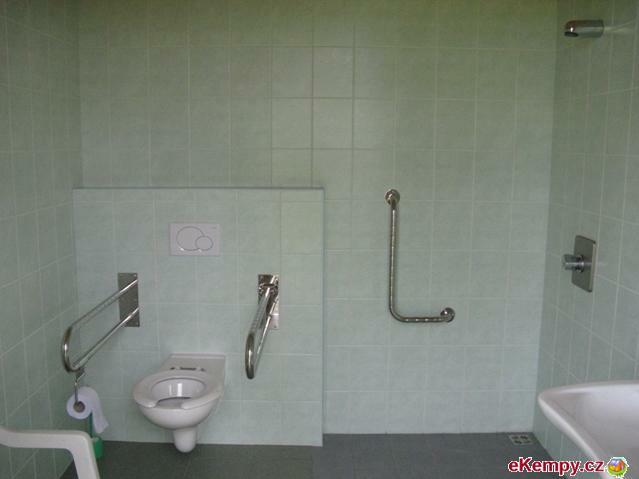 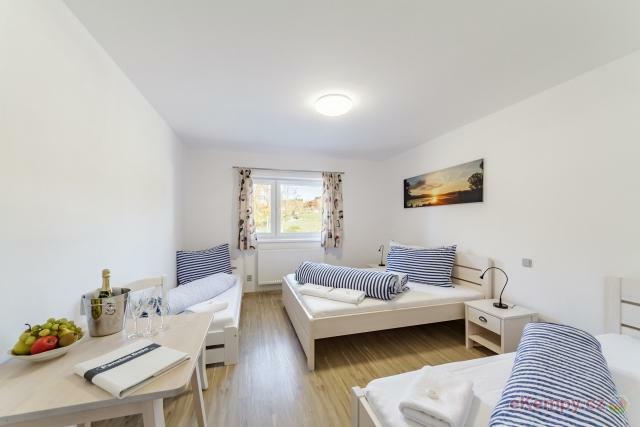 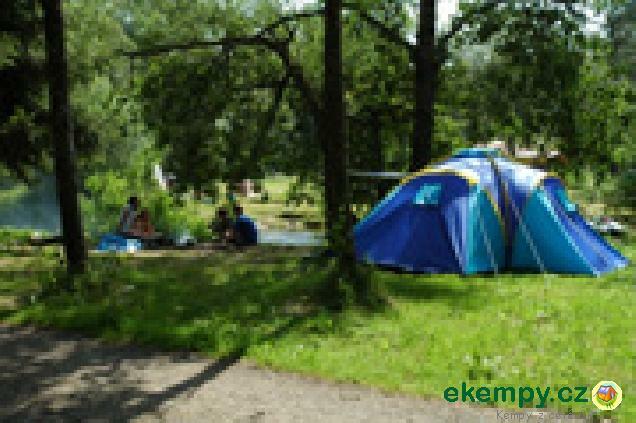 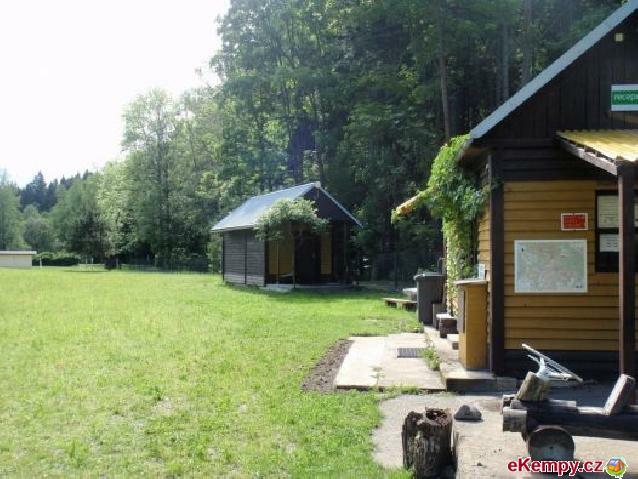 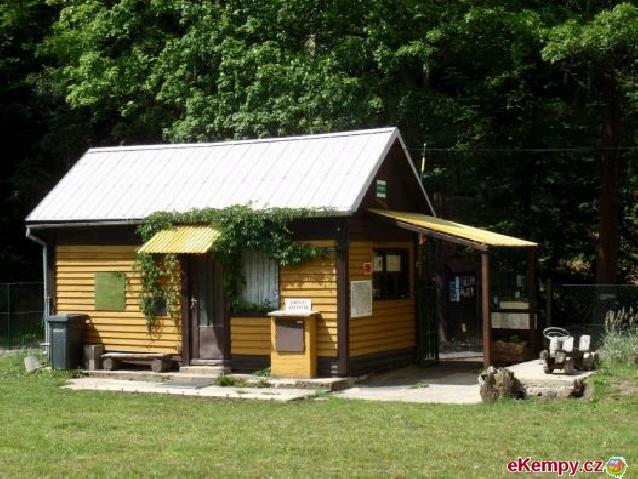 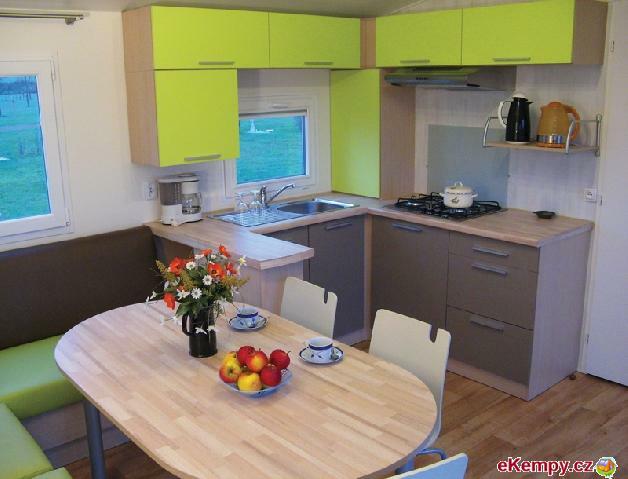 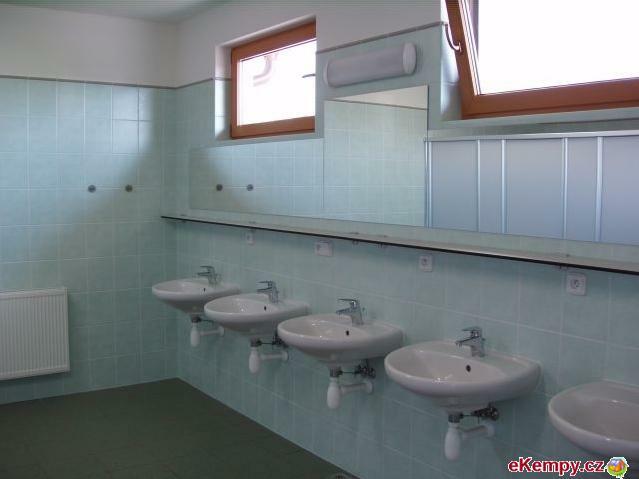 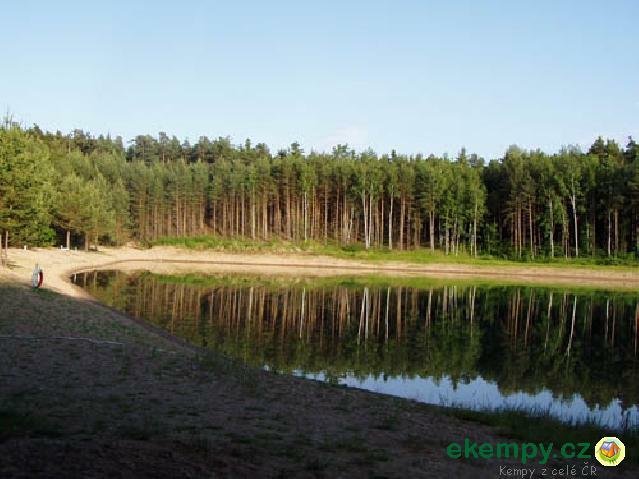 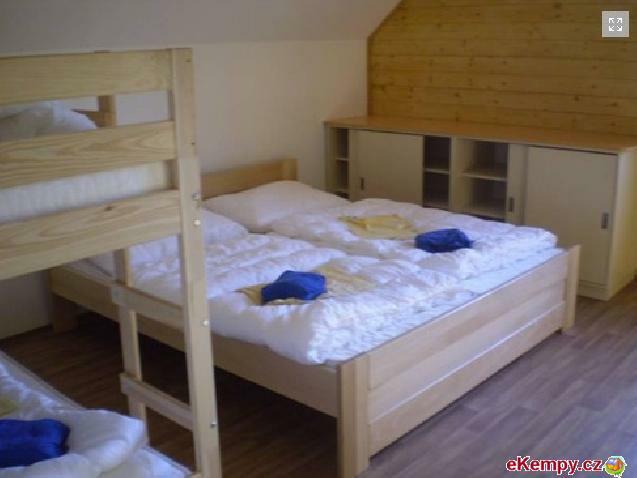 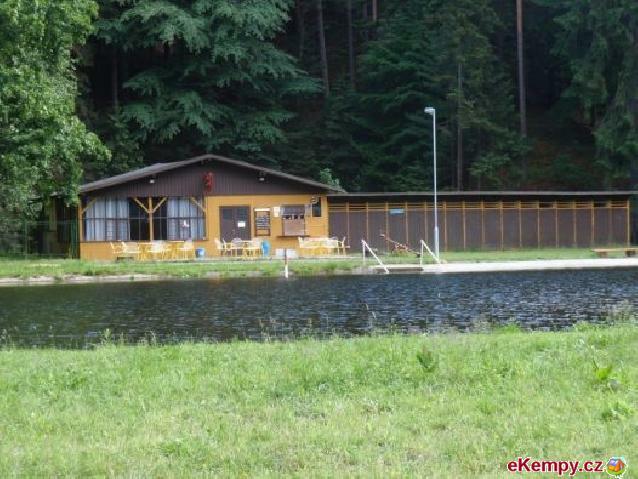 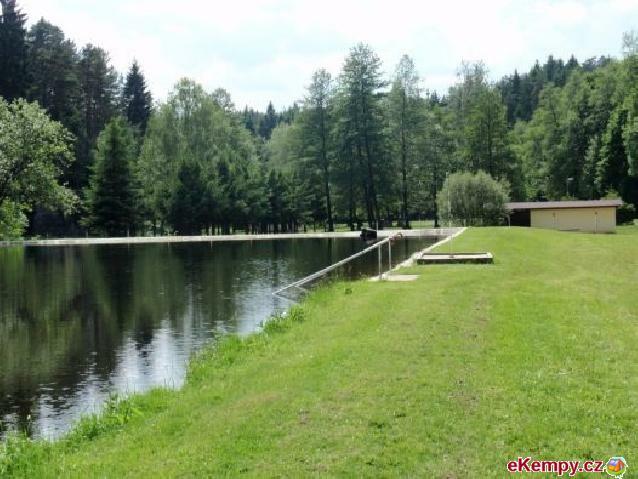 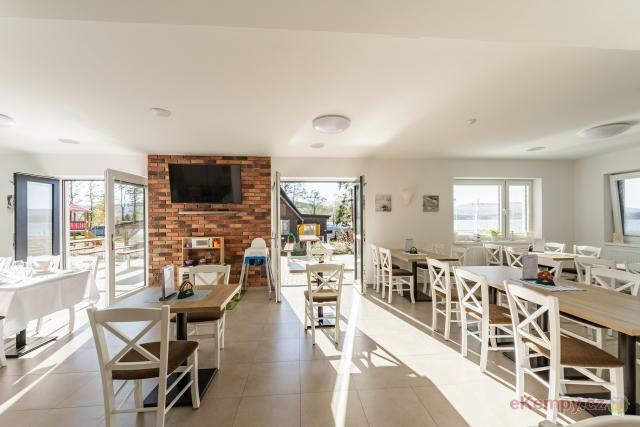 It is situated 5km on southeast from Cheb directly on bank of Jesenická dam (.. 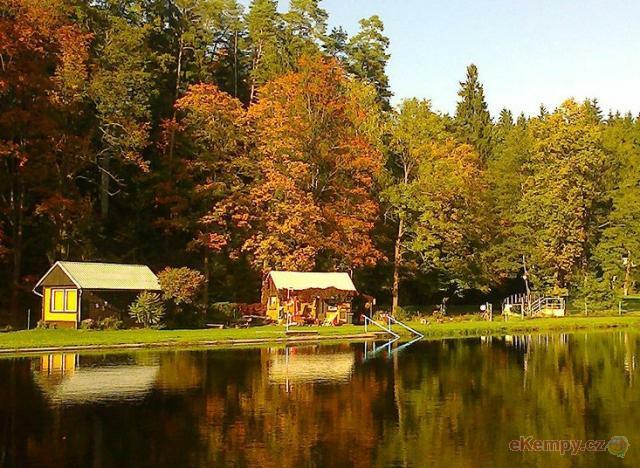 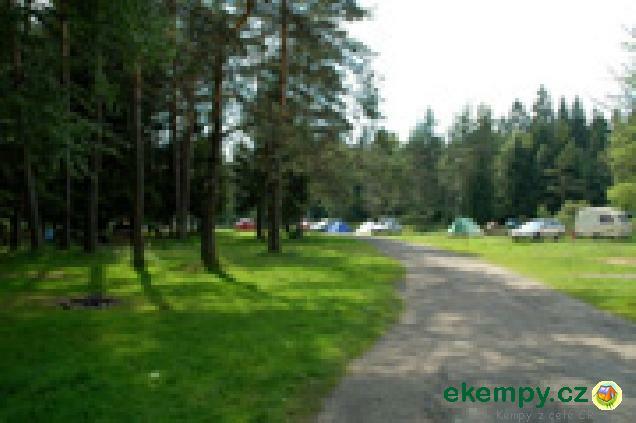 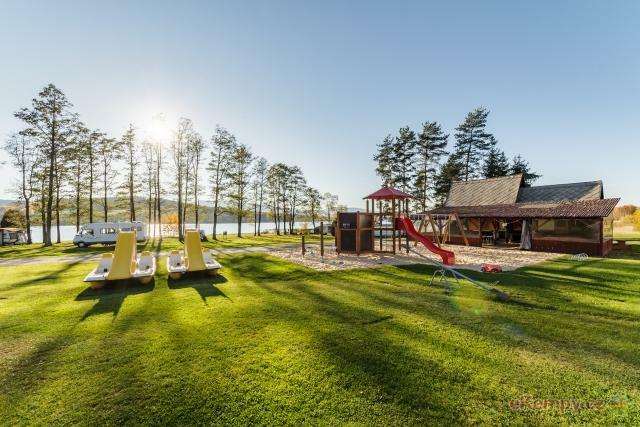 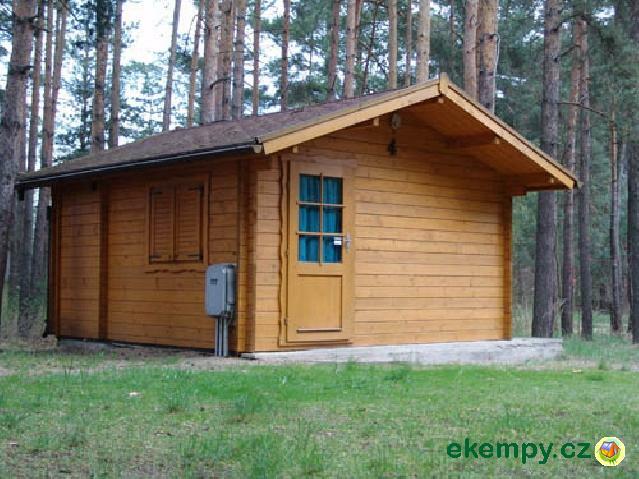 The camp is located in a beautiful calm surroundings near a forest. 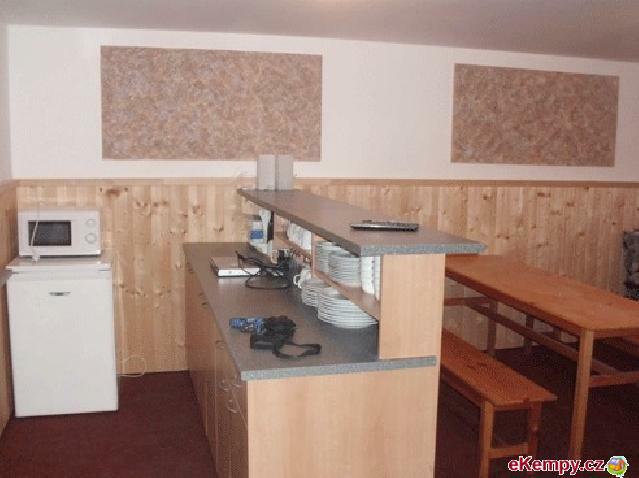 Cottages are fully equipped. 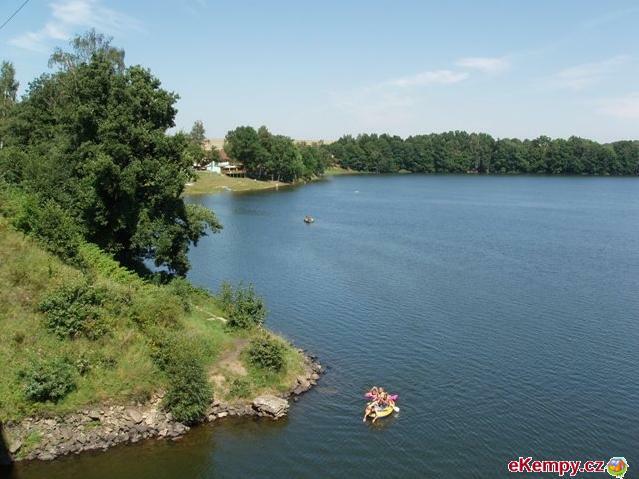 Lovers of sport activities, water sports, tourism..